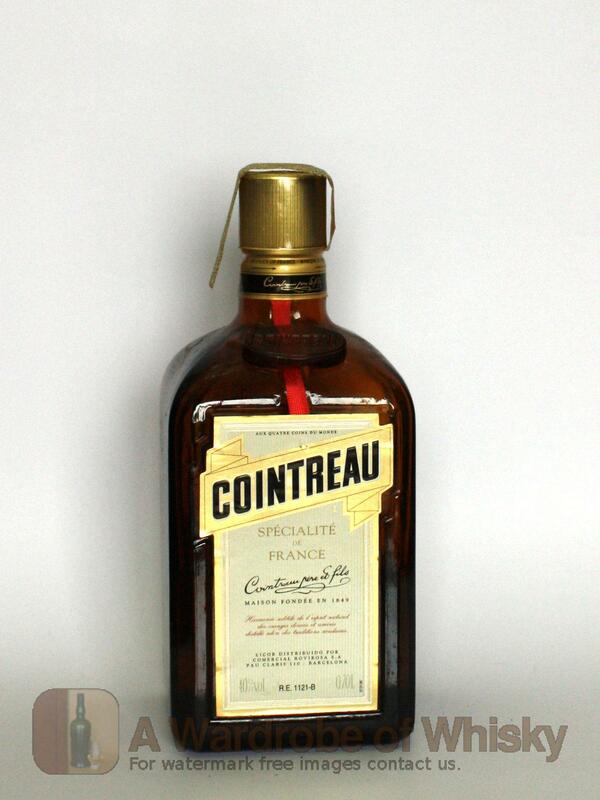 Cointreau is a brand of triple sec liqueur, and is produced in Saint-Barthélemy-d'Anjou, a suburb of Angers, France. 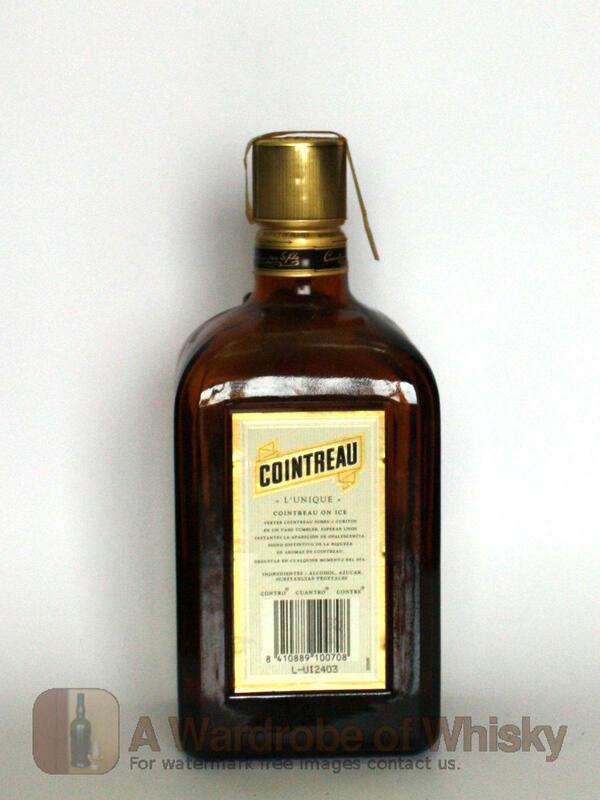 Cointreau sources its bitter oranges from all over the world, usually Spain, Brazil and Saint-Raphaël, Haiti. Alexis Lichine states that its primitive name was "Curaçao Blanco Triple Sec". Nose (80): inexistent. oranges, alcohol, floral. First nosing data is innacurate as the previous tasting sheet lacked of this field. Taste (76): . sweet, sugar, oranges, more sugar. Bouquet data is innacurate as the previous tasting sheet lacked of this field. Finish (76): no finish. sugar and oranges. Finish length is innacurate as the previous tasting sheet lacked of this field. These bottles have been chosen over others because their nose, taste and finish are more similar to Cointreau than the rest. Go to Whisky-o-matic page to fine tuning other settings.